Our Pacific Northwest sheep pasture blend contains a selection of grasses and legumes designed to provide palatable, nutrient-dense forage for your sheep. This blend also contains birdsfoot trefoil and chicory which will help control internal parasites in sheep and lambs. 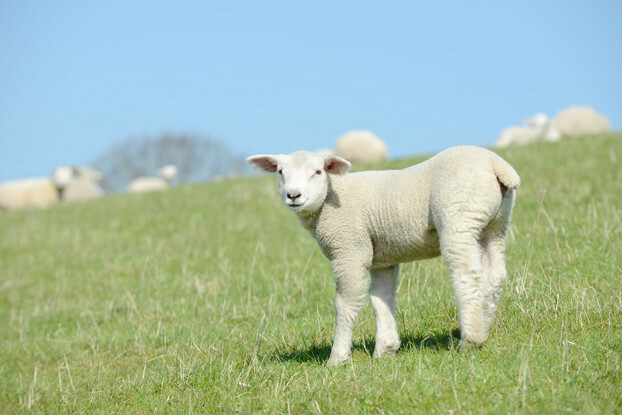 Designed specifically for the humid, cooler areas found in western Washington, western Oregon and northwestern California, this blend provides all the necessary nutrition for lambs, sheep and lactating ewes.